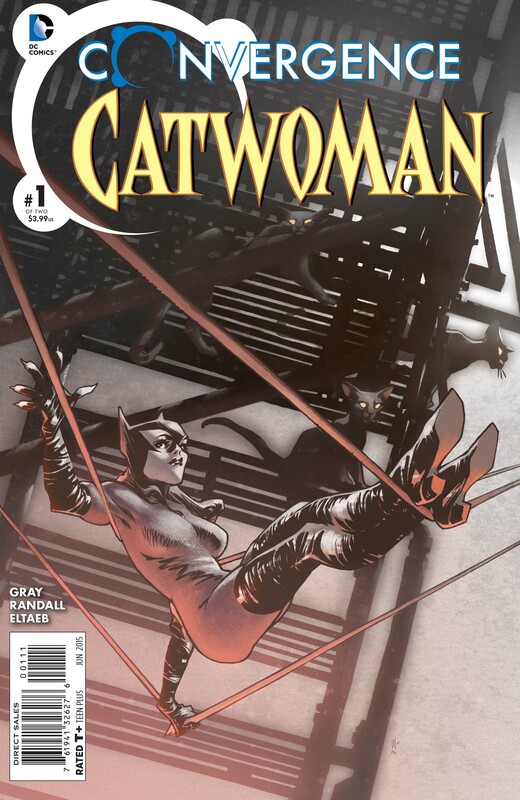 Justin Gray and Ron Randall of Convergence: Catwoman pick Selina‘s top tales and covers. DC’s Convergence is upon us and on 4/15, Catwoman is one of the players who gets her due with the start of her two-part mini. Each week throughout the event, we’re spotlighting a specific tie-in book. Last week, it was Tom Peyer and Steve Yeowell picking their favorite Atom stories and covers. 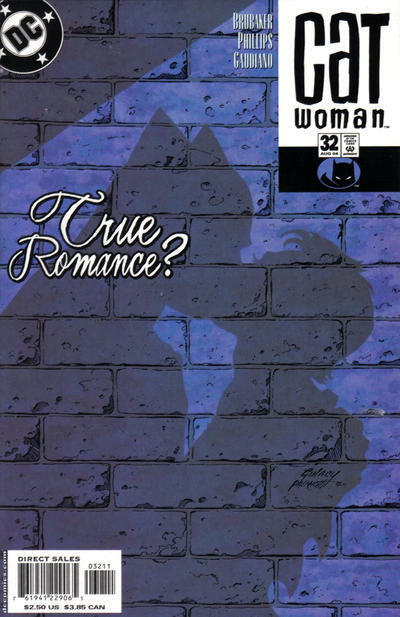 Dan Greenfield: What are your favorite stories starring Catwoman? Justin Gray: I can never really pin down favorites because there is so much great material over the many years that Catwoman has been around. 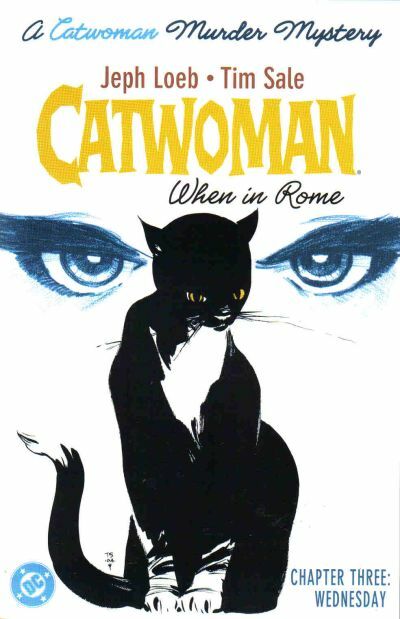 Catwoman #32 by Ed Brubaker, Sean Phillips and Stefano Gaudiano is great. Selena’s Big Score by Darwyn Cooke and Matt Hollingsworth. When in Rome by Loeb and Sale. There are more but you get the idea. What’s the most fun part about working on Convergence with Selina? I enjoy the opportunity to be a part of something this big in terms of overall story and to work with a character as rich and complex as Catwoman. You never know if and how long you might have the chance to write Catwoman so really I focus on enjoying the moment and hopefully that translates to her fans. 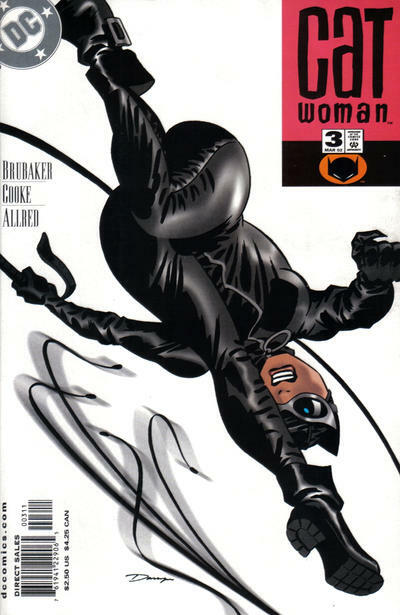 Dan Greenfield: What’s your favorite cover (or covers) of all time starring Catwoman? Ron Randall: I can’t pick a favorite — Adam Hughes always does delightful covers, so anything by him looks great to me, and I don’t believe Darwyn Cooke could do a bad drawing or a poor cover even if he tried. So, Catwoman has been blessed with a mountain of first-rate covers. Well, Selina is just a rich, deep character with tons of charisma and a distinctive “style”– attitude, body language and “code”– that are all her own. That’s terrific fun to try to evoke. And, anytime you have a character that’s in the “Batman world,” there is a universe full of colorful, well-realized characters to interact with. It’s a world with some well-established rules and dynamics, and I think that sort of clarity brings out the best in a lot of writers and artists.